Wake up, bake up. 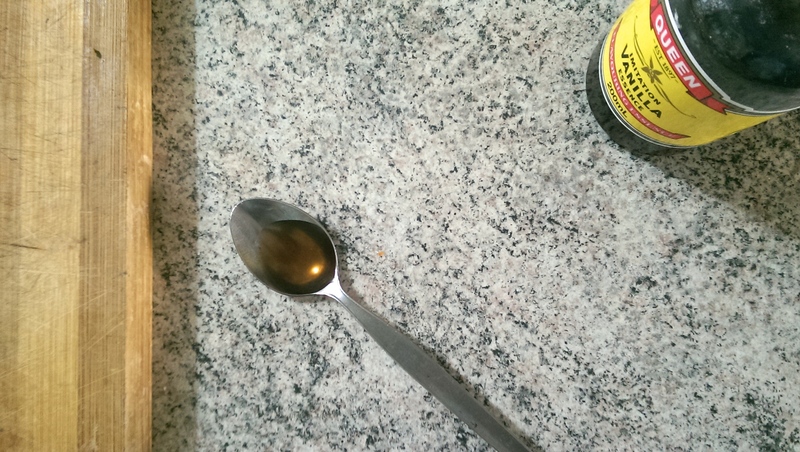 Are you feeling the need to spontaneously bake something amazing? 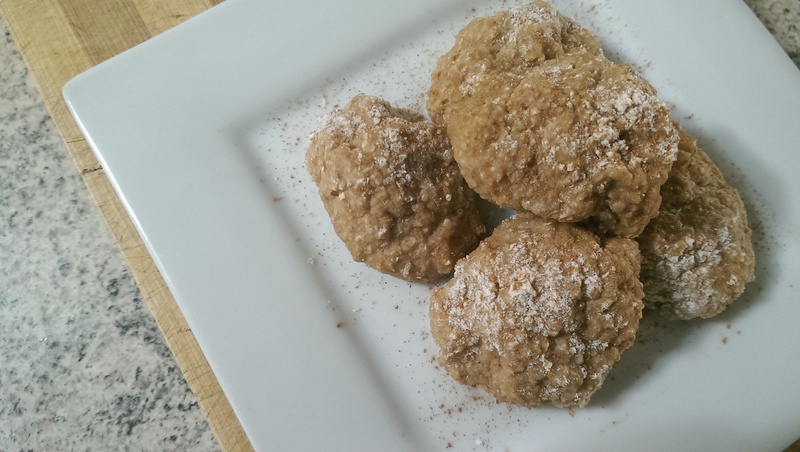 What about some guilt-free oatmeal spice dough balls – amazing enough? Of course they are! Who doesn’t want that sweet spicy taste of cinnamon hitting their lips when they bite into a moist dough ball of goodness? Salivating yet? Well let’s get right into it. 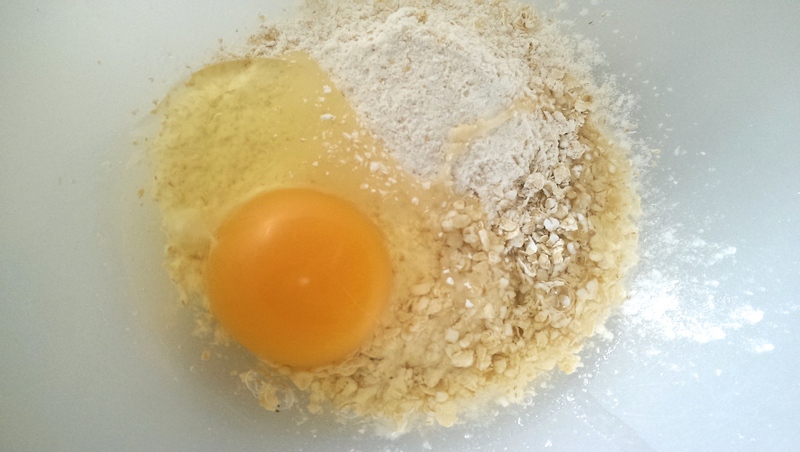 STEP 1 Mix together your wholemeal flour, oats and egg in a mixing bowl using a mixing spoon. 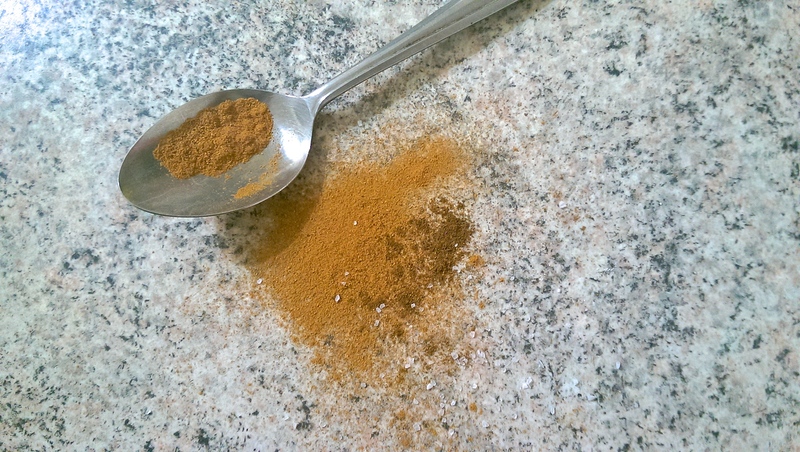 STEP 2 Add your spices to the mix – cinnamon, cloves and salt. Mix together. STEP 3 Add the honey and the vanilla extract and mix. STEP 4 Grab a microwave safe plate and lay out a layer of baker paper on top of it. 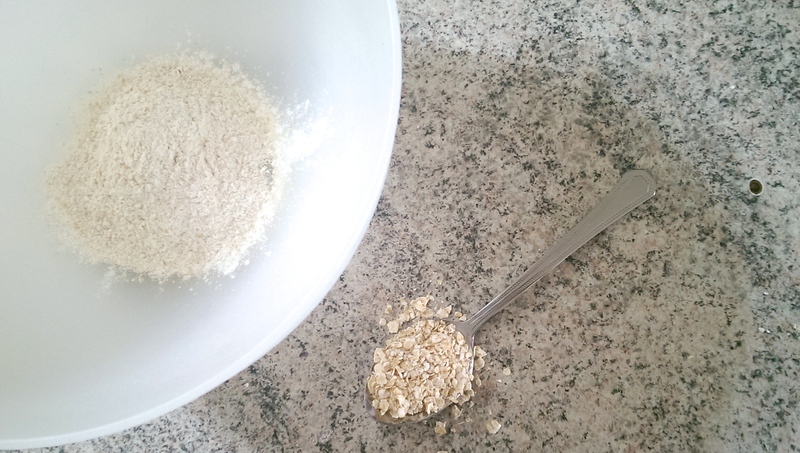 STEP 5 Using a tablespoon, put dollops of your mixture on the baking paper leaving half an inch between each ball. 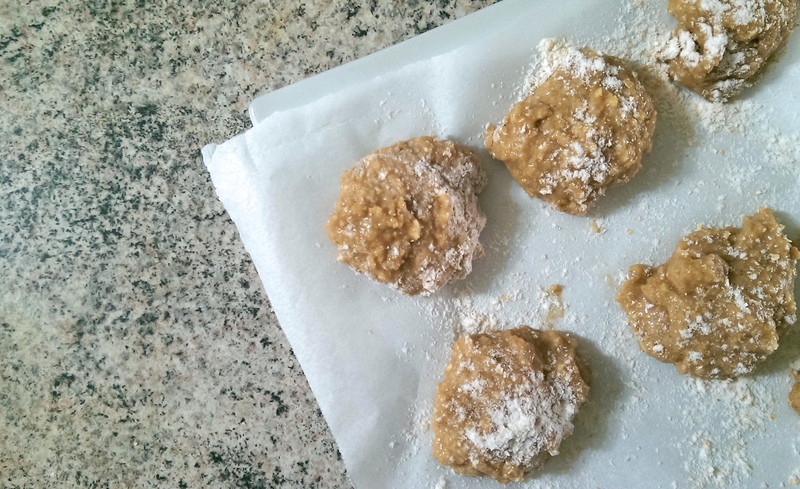 STEP 6 Place them in the microwave and cook them on high for approximately 50 seconds. STEP 7 Let them cool for 10-15 minutes and take them off the baking paper. STEP 8 Sprinkle them with a bit of extra cinnamon and voila!